Once again, Steven Liquid’s new song is a perfect combination of Balearic Sounds and Progressive Trance Beats. Sensitive and slightly melancholic, the track gently glides through the spheres and melodies, exuding the desire for summer, beach and sea yet. 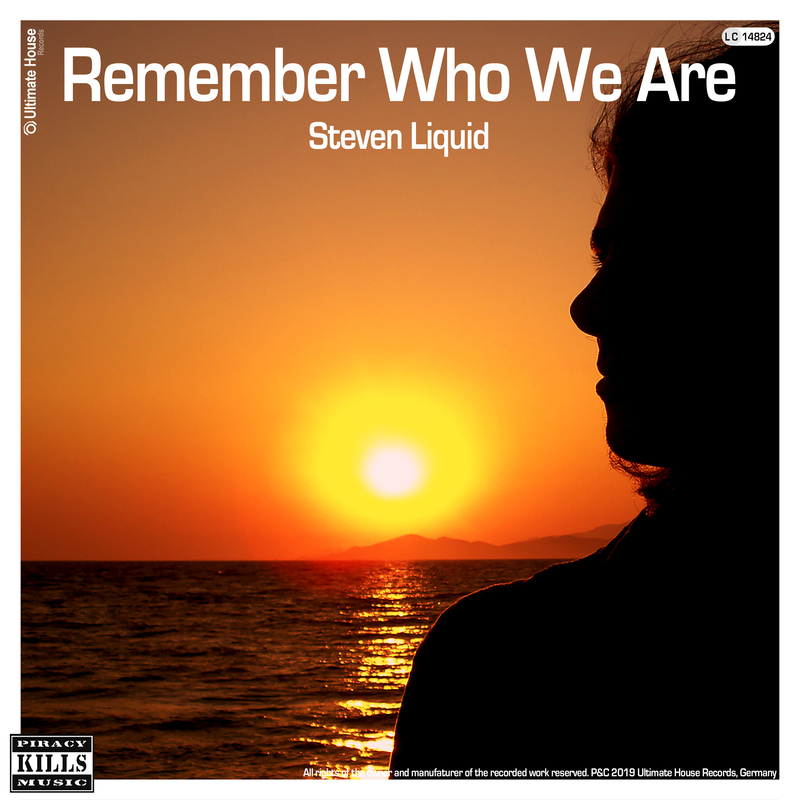 With REMEMBER WHO WE ARE, the next Balearic Trance Tune is ready for your playlists!